The SSL Live consoles during their live performances! Solid State Logic continues to build a solid reputation in the international live concert touring market. During multiple sessions, our very own Neel Swinnen will show you an in-depth overview of the Live series. SSL is well-known for their sound and ease of use. The famous "SSL preamps & summing" technology, acclaimed for decades in the studio & broadcast world, is now conquering the live scene. 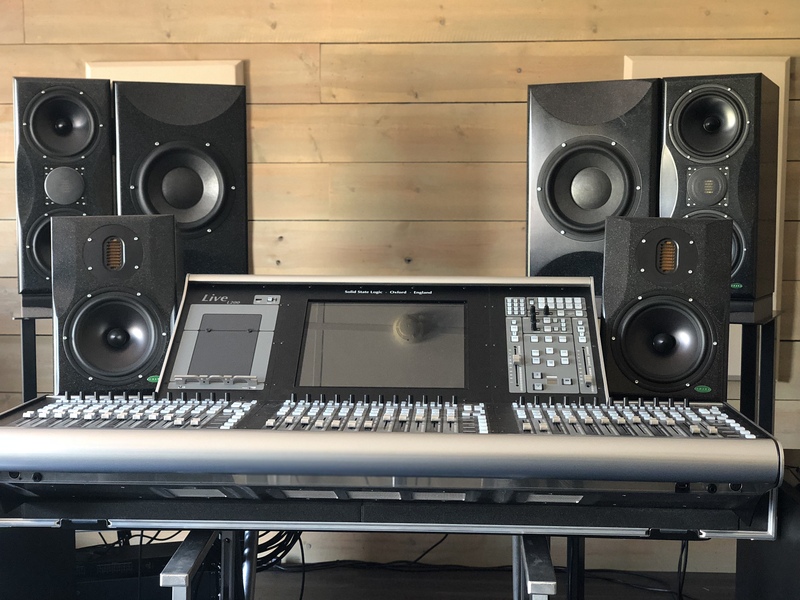 Furthermore the SSL-Live series are ergonomically optimized and work extremely intuitively. Sound engineers can fully focus on mixing the performance without having to find their way around. Through the use of stem groups users can quickly make all necessary mixes and sub-mixes. This concept proved itself in the studio world and is now adopted and very well implemented for live mixing. In addition, the console is of course easy to configure for both FOH and monitor engineers. When it come to the I / O options you can choose analogue, Madi, and fully integrated DANTE. The SSL user interface ensures that you can manage everything without the 'Dante manager'. Live consoles are therefore a 100% ready to use efficiently in an IP network setup. Neel Swinnen will show you an in-depth overview of the Live series. All sessions are limited to 5 entries, so be quick! Multi-tracks are more than welcome! Register now via this link or contact Neel, your SSL-live specialist for Belgium!